The title is a little random, but it has been a while since I updated this blog and in lieu of available photos of miniatures (as I am waiting for my friends foot to heal in order to borrow her photography skills) I decided to write up a little piece on stuff I am working on right now and Sigourney Weaver. At the moment I have my Cosmic Horrors nearly completed before I paint them (yes, I will actually do some painting!) and a small contribution to the massive community Pilgrym project. I've also been conversing a lot with Ana from Gardens of Hecate regarding aesthetics in miniature design and have a minor fantasy-based project in the works under the title of 'The Huntsman'. 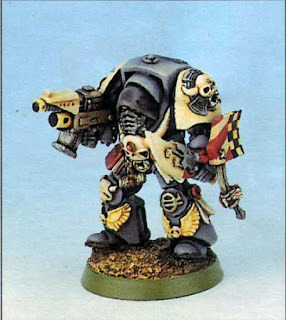 However in the meanwhile moments, I have been working on my 'Ready Your Retinue' entries (I have February, March and April completed) even though they've yet to be photographed or even painted, but I hope to have some Grime Lights fiction ready to post alongside miniatures once I get pics of them. Now, what does any of this have to do with Sigourney Weaver? Well, during my childhood in the 80's, Sigourney Weaver was (and still is) a big name on the silver screen, often portraying strong female leads and was a huge role model for me growing up. Whilst working on Grime Lights the name Mejila Osu crops up as the Inquisitrix/Mistress of the cell/retinue I am building and in the first scene of the fiction piece I am writing, Tsuki Shōgatsu is meeting with Mistress Osu which got me trying to imagine what kind of woman she would be and the first name that popped into my head was Sigourney Weaver; a strong woman with an iron will, gravitas and a little alluring. This was also at the same point I was reading the original Boxtree edition of the Inquisition War Trilogy, the covers of which depicted the eponymous Jaq Draco in Terminator Armour. So inspired, I decided that Mejila Osu would be one of those rare members of the Inquisition with an ancient set of human-sized Tactical Dreadnought Armour passed down to her. On my desk right now, I have one of those plastic terminators from the second edition of Space Hulk (which stands quite a bit smaller than their current contemporaries) which I am currently bedecking with lots of details to make it more like a unique piece of antiquity. Please watch this space to see how it all turns out! A really interesting project idea! 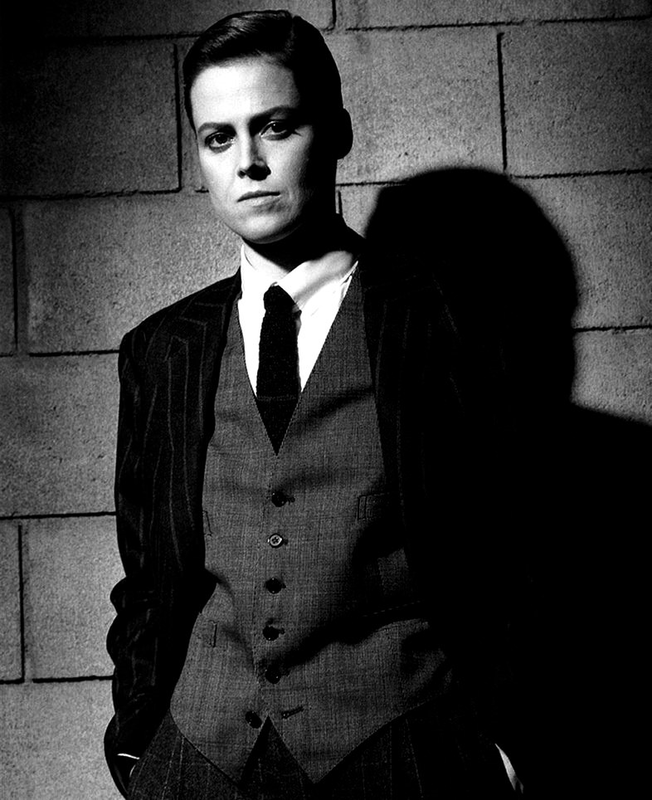 I love that image of Sigourney :) a wonderful homage to a fantastic actor!